MTF Reversal Arrow o (Buy) filtered by green bar bulls eyes indicator. Exit at the opposite signal (arrow ). but is good a ratio 1.3 initialt stop loss. 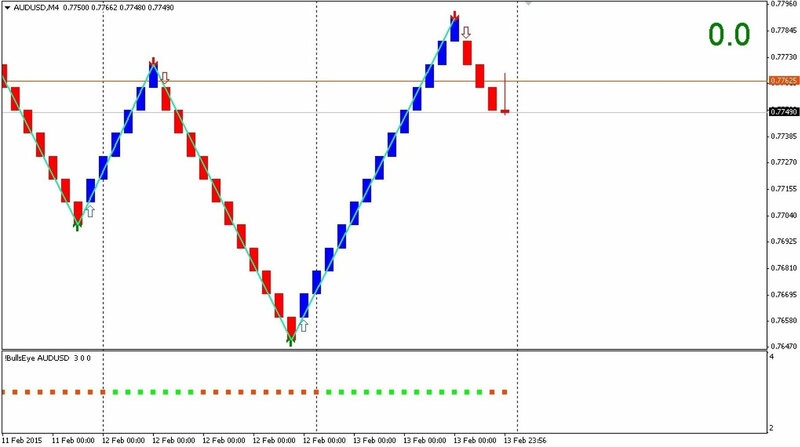 With the renko chart there are the same rules but there is the advantage that the chart is more clean. See examples Double Reversal Signals System in action. 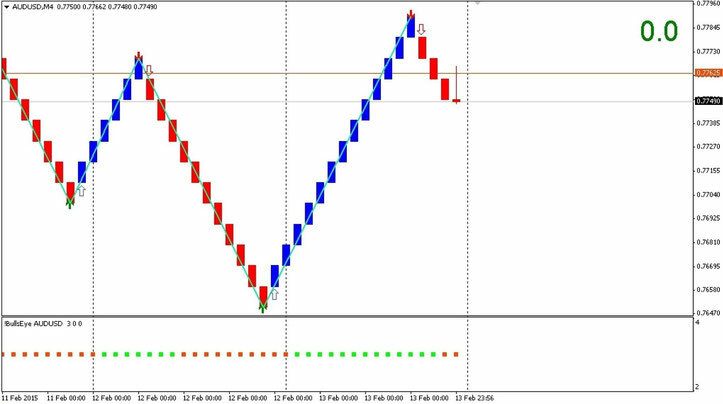 Double Reversal Signals System in actionwith renko chart. Double Reversal Signals System EUR/USD 240 moin time frame.